Below are the features and specifications. We are currently running a discount on all tanks, so the price is 5,900 until the end of April! Other sizes are available for custom fabrication. We also have other tanks available so if something isn’t listed above you can still feel free to email me. 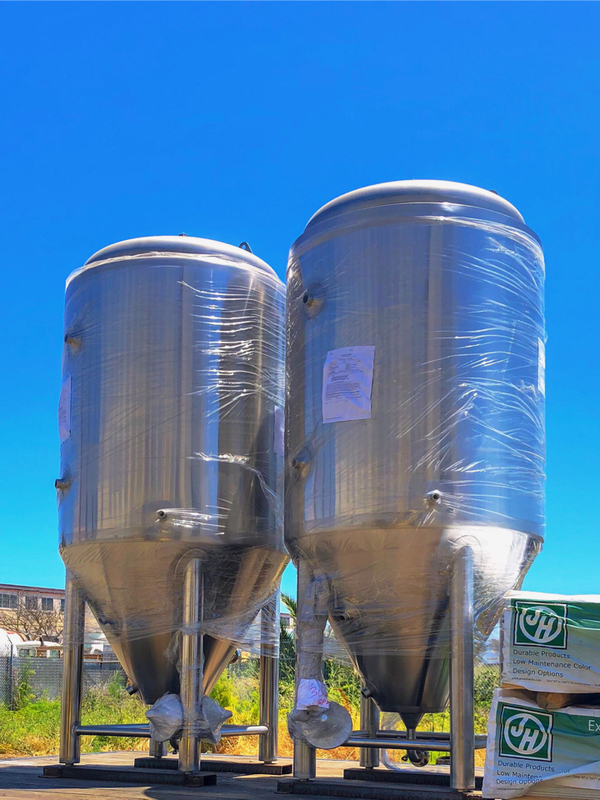 For shipping quotes or other inquires please email us at danielk@pbstbeer.com. If you’re looking for a shipping quote please include your shipping address, zip code and the exact amount you’re interested in purchasing.